Betfred Lotto makes use of existing international lotteries which people then bet on. Usually, a player is permitted to only to choose five numbers they think are going to be drawn irrespective of how many balls the actual lottery covers. Winning pays out for five tiers starting at one correct ball up to five correct ball and winnings depend on the ‘stake’. Instead of buying lottery tickets, Betfred Lotto involves betting on the numbers that will be drawn in any lottery they allow either inform of single or multiple betting. Betfred.com also offers sports related betting called Sportsbook (football and horse betting), Euro 2012, bingo, casino games, skilled games, virtual and also live casino. They recently added slots. Games can be downloaded to play or you could play some others live. Betfred as a bookmaker involves real gambling. Betfred Lotto accepts bets on the EuroMillions, UK, 49’s, Irish, Spanish, Canadian, Greek, German and other lotteries with each lottery having its own scale of wins and pays in the currency of the draw. Betfred launched its digital platform (Betfred.com), offering bingo, sports betting, online casino and poker, online games, lotto and virtual sports as well as pool betting in 2004. The mobile and online betting platform are designed to be compatible with all web browsers and mobile devices. The Betfred Lotto app sports a unique and vibrant UI, with the ability for players to go with a lucky dip and select multiple bet types. Requires you to setup an account before you begin and this can be done on the app. To keep players informed, Betfred Lotto includes a comprehensive results section detailing outcomes of all latest draws, and a back catalogue of results for every day up to the past 12 months. The Betfred app works on Android and iOS, with the Windows version recently launched. There are a bunch of promotions available on Betfred Lotto, when you register newly on Betfred Lotto you get the £30 sign-up welcome offer plus some other free bets. Players at BetFred.com must be of legal age (that is, 18 years at least) and not a resident of Turkey, Cyprus, Israel, Kyrgyz Republic, Estonia, Greece or the United States and its territories. Other terms and conditions apply on promotional offers. All transactions at Betfred.com are done in US Dollars, Euro and the UK Pounds. You can set up an account and receive your winnings directly through debit/credit cards (Visa, MasterCard, Visa Electron), payments can also be made via PayPal, Neteller, Moneybookers, bank transfer and checks. 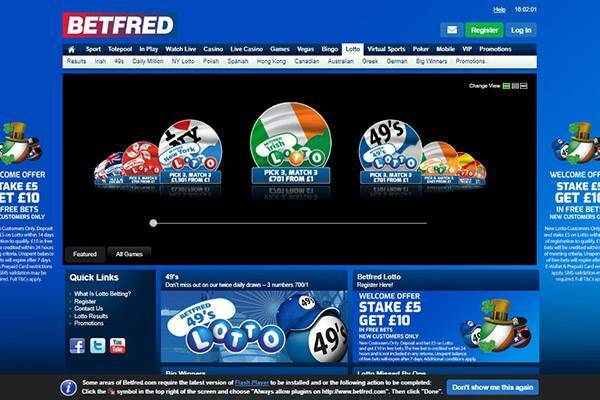 Betfred Lottery advertises the use of Ukash, Skrill and Maestro on their website, but most players are unable to use these platforms once they actually register. 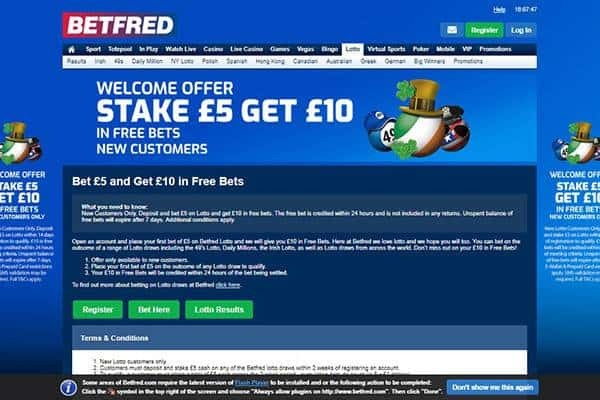 Some believe that they could be reserved for horse racing and any other sports betting Betfred is involved with. There is a lot of information in the terms and conditions on what can be done with your earnings by Betfred Lottery but very little information on how a player can withdraw winnings from their account. The maximum pay-out amount a player can get is limited depending on the lottery type that the customer is playing. This means that even if a player increases a specific stake, gets all 5 balls correct within the lottery number drawn, there is a maximum that can be won and this amount isn’t reflected by the amount identified when placing the stake amount. Betfred is available through a number of channels – email, phone, and most importantly… 24/7 live chat support. 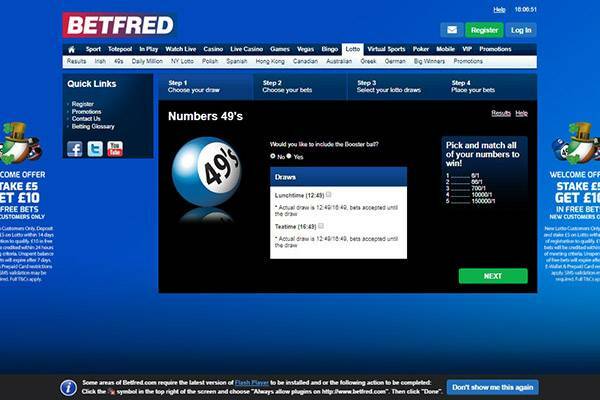 Is Betfred Lotto Lottery legit or fraud? It would be benefitting to note that Betfred is not a lottery provider, it only offers a platform that makes use of official lottery numbers, no big jackpot and operates a suspicious system in which winnings are based on players needing to pick the correct 5 numbers for any lottery including those that play 6 and 7 numbers, also, very little information is provided about how winning draws are collected. 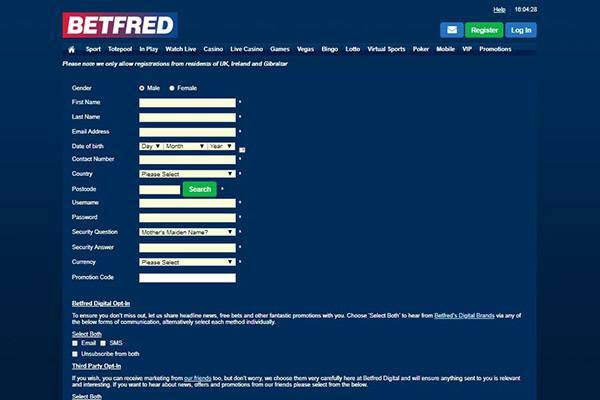 Betfred is a UK Gambling Commission License holder. 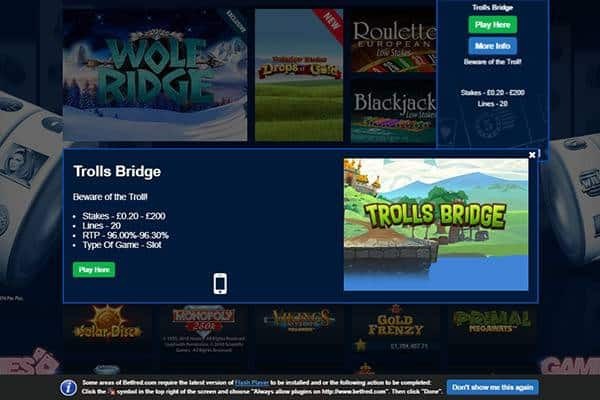 Other than offering a not so great gaming platform for lottery draws, playing online lotteries is fun and BetFred.com has taken it all a little too far by offering outrageous terms for earning. This company is privately owned and operates more successfully as a casino. 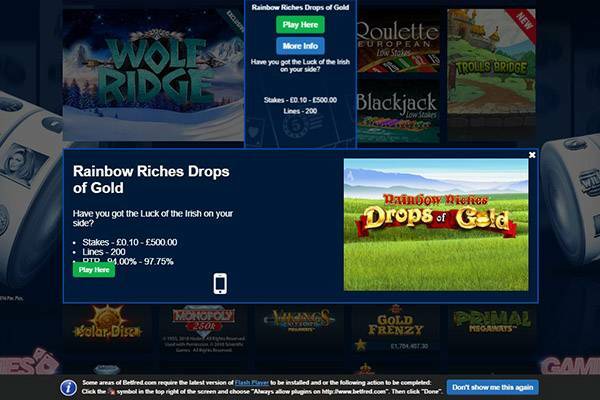 For playing online lotteries, this site gets poor approval ratings.